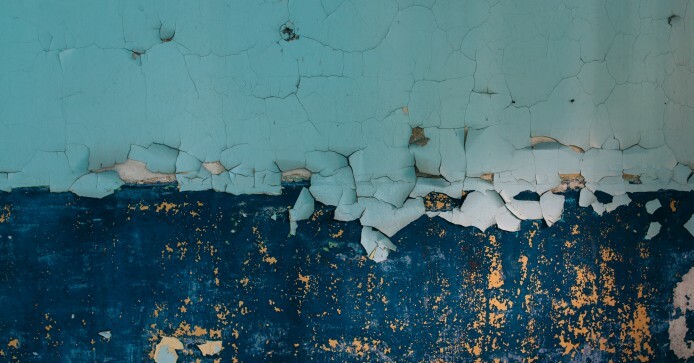 Two recent jury verdicts awarded plaintiffs in New York and Baltimore over two million dollars in damages for lead-based paint poisoning illnesses. [i] Estimates suggest there are over 30 million homes in the United States that still contain lead paint. That number will continue to grow as urban redevelopment continues across the United States. Focusing strictly on the lead issues, the “Renovation Rules” require stringent lead removal procedures when renovating properties built before 1978, for housing. 40 C.F.R. Part 745, Subpart E. The Rules define renovations as any modification to a residential unit that disturbs as little as six square feet. They also require contractors preforming lead disturbing renovations to have proper EPA certification. And, when sensitive populations live in building where renovations will disturb lead paint, property owners must provide adequate alternative housing during the abatement. All of this may considerably increase the costs of a renovation project, leading many property owners and developers around the country to seek exceptions to the rules. At the same time, the EPA and HUD have been working hard to close the previous disclosure and waiver exceptions. These exceptions allowed tenants to release and waive potential claims relating to lead-paint poisoning if the waiver was signed before move-in. The last existing exception is the “studio apartment” exception. Studio apartments, with no separation of living spaces, do not have to comply with the Residential Property Renovation Rules if children do not occupy the apartment. This would typically apply to projects built for younger, single professionals in older neighborhoods undergoing revitalization. But the “studio apartment exception” may present problems because property owners have little control over when tenants may become pregnant or provide childcare to the children of a friend or family member. And, if the property owner or manager outright prohibits children from studio apartments, claims of discrimination become a risk. The narrow rules, civil and criminal penalties, as well as the specter of very large jury verdicts for lead-paint poisoning victims make complying with the Renovation Rules and proper lead abatement procedures an inescapable reality for even the smallest of renovation projects. At Mostek Law, we specialize in helping clients interpret and work through these and the myriad other environmental regulations that impact American and Nebraska business every day. [i]DaQuantay Robinson v. Elliot Dackman, et al., Case No. 24-C-1200689 (2014), Baltimore jury awards 2.1 million dollars to the plaintiff for lead posioning; Peguero v. 601 Realty Corp., 58 A.D.3d 556 (A.D. 1st Dept 2009) a New York jury awards 6.9 million dollars to the plaintiffs for lead poisoning. [ii] EPA Region 7, Final Record of Decision, Omaha Lead Superfund Site (May 2009). Addtional information about Omaha Lead Superfund Site Available at: http://www.epa.gov/superfund/eparecovery/omaha.html.